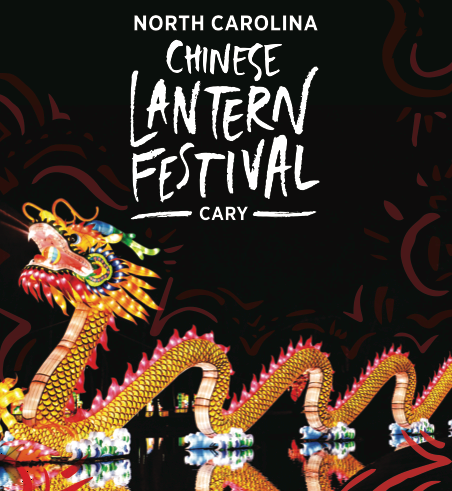 If you haven’t already, be sure to go visit the Chinese Lantern Festival in it’s last weekend here! Booth Amphitheater has been transformed into a beautiful array of magnificent Chinese-style lanterns. With fun scenes, and a beautiful stroll through the amphitheater, this is a perfect spot for date night or to bring your kids to enjoy! Buy tickets or learn more here! 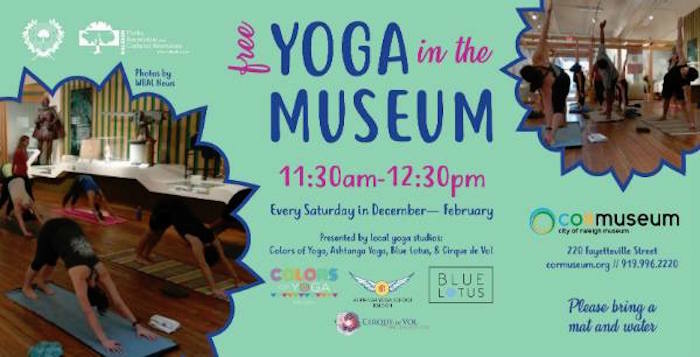 Grab your yoga mat and a bottle of water and head to the City of Raleigh Museum this Saturday morning, and every Saturday through February for some free yoga! Classes will be taught by local yoga instructors, and will take place in the main gallery. 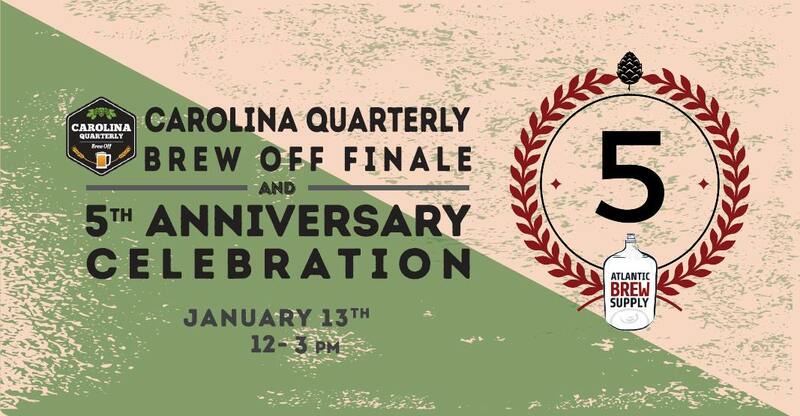 Celebrate 5 years of Atlantic Brew Supply (a branch of Raleigh Brewing Company!) at their Brew Off event this Saturday! The event will include judging and voting on the Carolina Quarterly Brew Off Winners (aka taste test home-brewed beer! 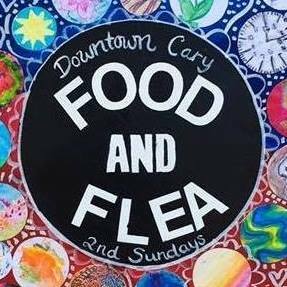 ), special recipe kits, local home-brew clubs on display, and live music! Learn more about this fun event here!